Welcome from the Louisville Real Estate Pros! Every day, we work towards our goal to be the top team selling real estate in the Louisville, KY area! 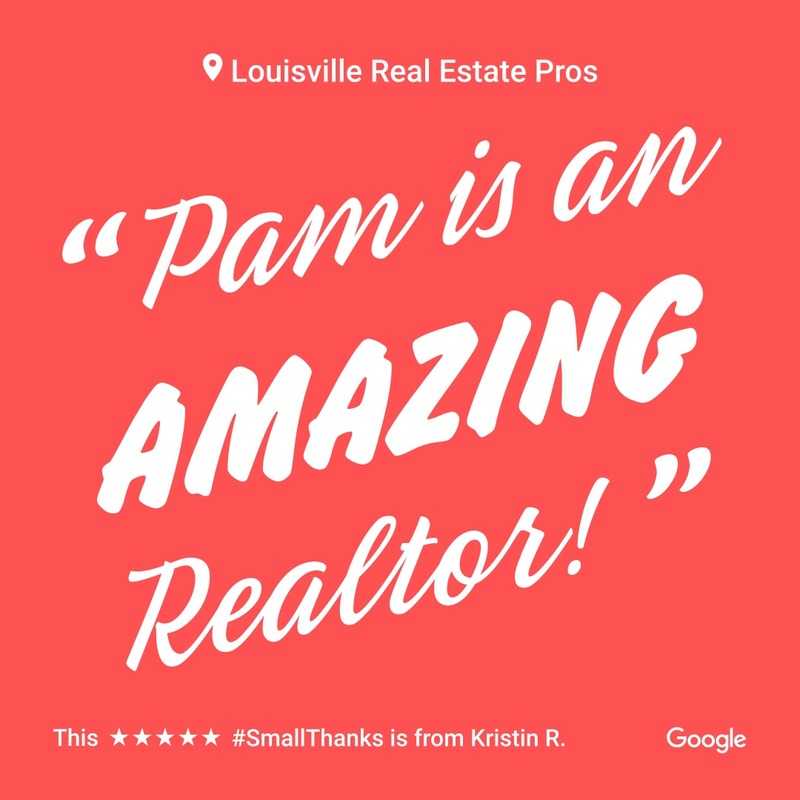 Louisville Real Estate Pros take a different approach to the real estate business, one that is built on personal touches, win-win deals and positive results. The Louisville Real Estate Pros utilize the latest technology, market research, and business strategies to exceed your expectations. Constantly taking advantage of new real estate education and training opportunities, our entire real estate team is fully prepared to offer the absolute best home consulting service in Louisville. Most importantly, we are prepared to listen. We will hear what you need and find the solutions that are tailored to your specific home situation. We believe that teamwork is the best way to buy or sell a home, so we surround ourselves with great people. We welcome you with open arms! As specialists in home selling and buying, we look forward to helping you quickly move from your current space into the home of your dreams in Louisville, KY.